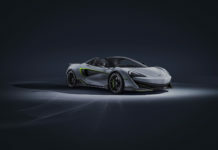 The McLaren 720S Spa 68 is an edition commissioned by McLaren Brussels to commemorate McLaren’s first F1 victory, at the Spa-Francorchamps circuit. 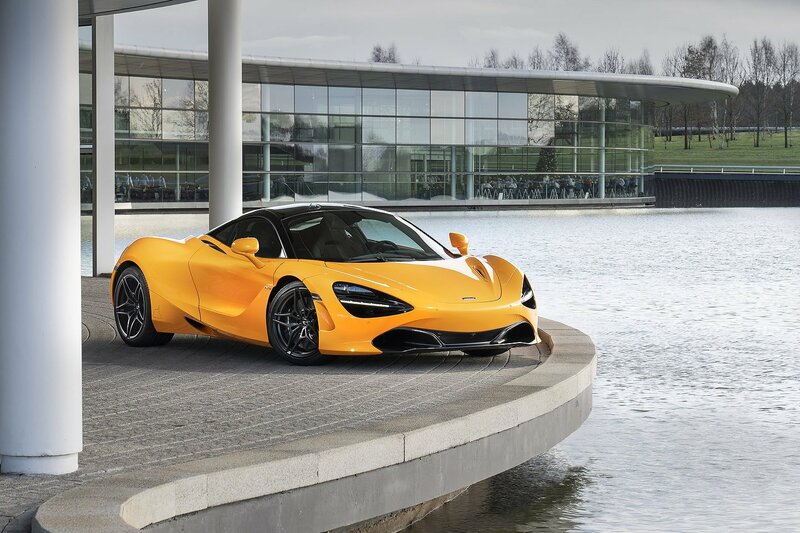 McLaren Brussels ordered a trio of orange McLaren 720S from MSO to celebrate the 50th anniversary of McLaren’s first Formula 1 victory while honouring Bruce McLaren. 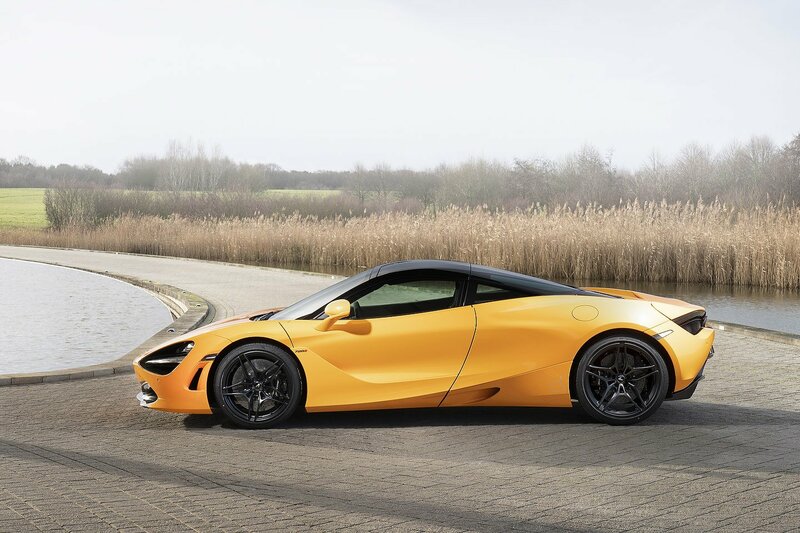 It was in June 1968, at the Spa-Francorchamps circuit, that Bruce McLaren, driving his own car, crossed the finish line in first place during the Belgian Grand Prix. 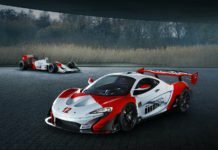 And, as they say, the rest is history. 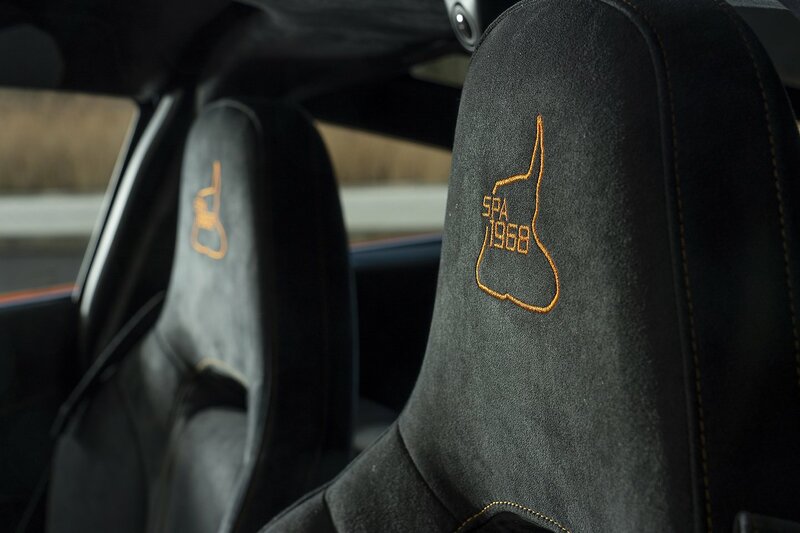 The orange colour, MSO Bespoke Anniversary Orange, chosen by the dealer in Brussels is a reminder to the colour of the 1968 race car. 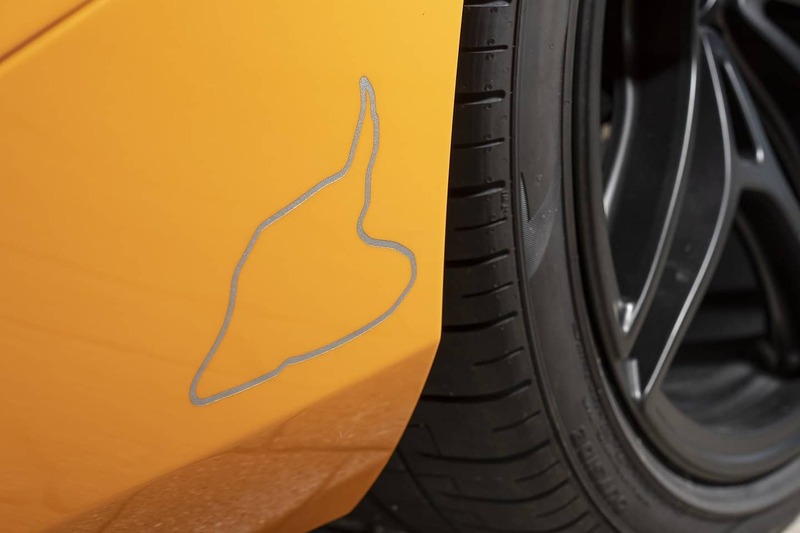 We can also see a silver outline of the 1968 14-km circuit close to the rear wheels’ arches. 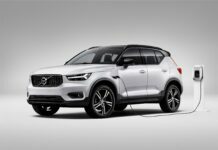 We can find the same silhouette on the headrests. 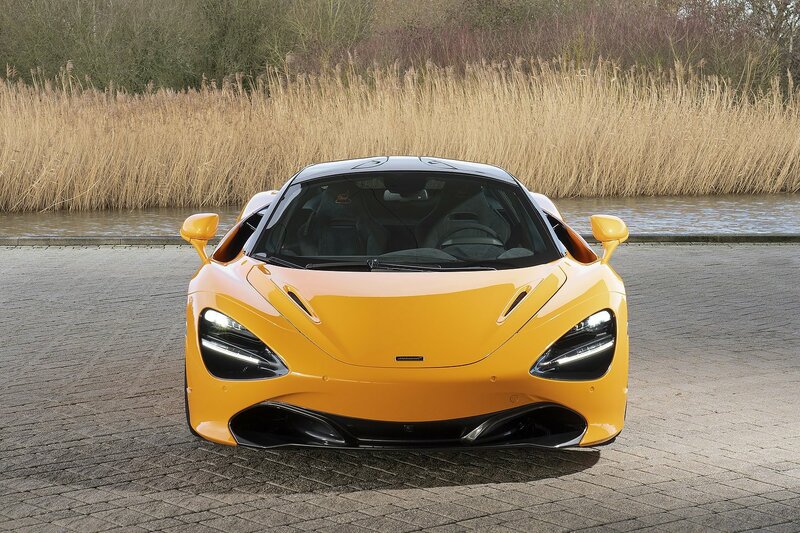 As the photos show, several unique touches have been added to this trio of 720S. 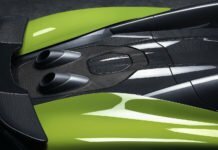 We can see the inscription “1st McLaren F1 victory Belgian Grand Prix 9th June 1968 – Bruce McLaren” on the extended carbon fibre sill covers. 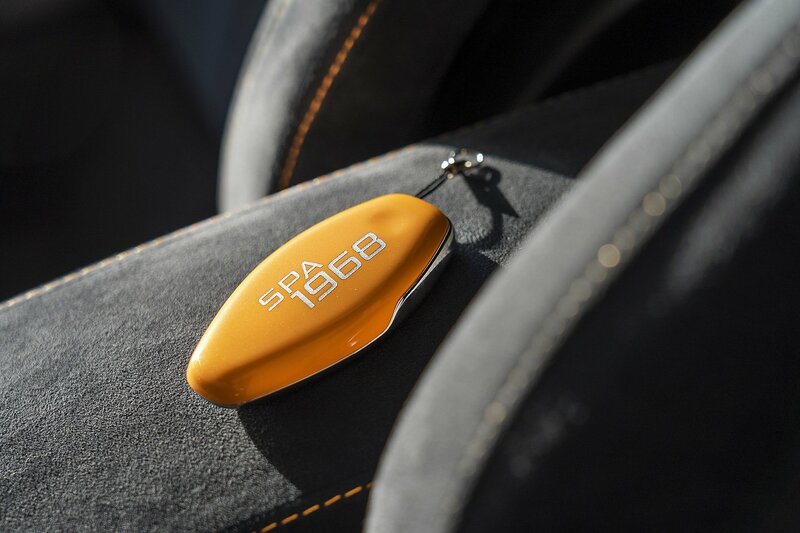 And what about the custom key colour-matched to the car and “Spa 68” written on the back? 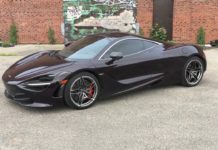 These three McLaren 720S Spa 68 all have a dedication plaque with its unique number and two of them have already found takers.